The marriage of Henry of Anjou to Eleanor of Aquitaine in 1152 gave rise to a dynamic line of English monarchs who forever altered the course of Europe and relations between kings and men. While the tremendous impact of the Plantagenets on England and the rest of the western world is undeniable, exploring their origins and rise to power makes for a spectacular expedition across medieval France and Britain. 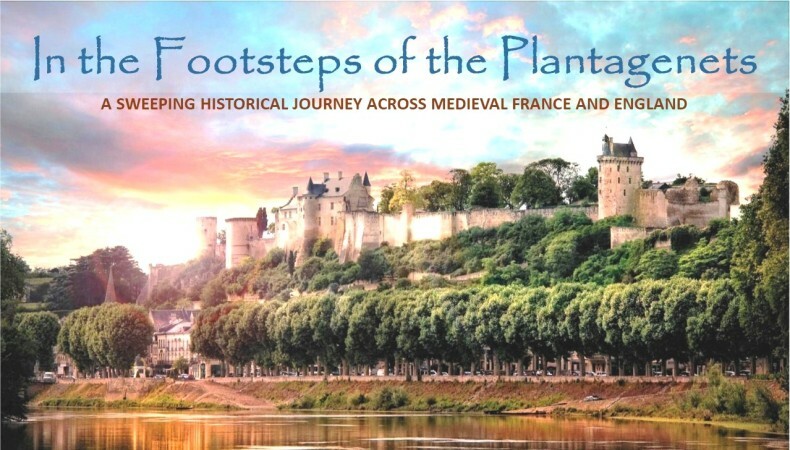 Join us on a journey from the stunning Loire Valley to the beautiful English Midlands as we walk in the footsteps of the Plantagenets to encounter both their earliest forebears and their most celebrated descendants – the rulers of the vast Angevin Empire and the monarchs of England.